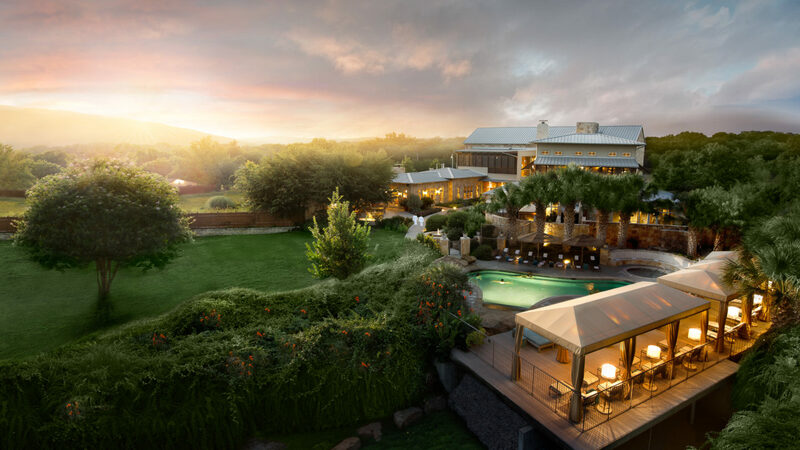 Restful and restorative, Lake Austin Spa is a star in the Texas Hill Country. 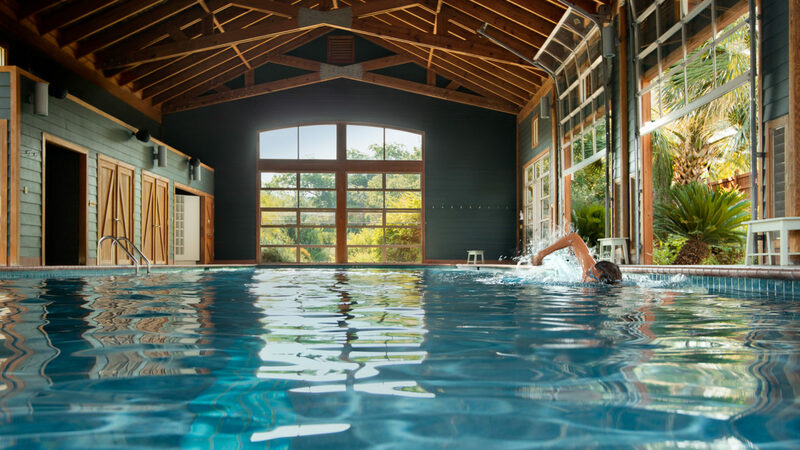 With larger than life Southern hospitality and the familiar comfort of a friend’s weekend lake house, this wellness resort welcomes guests with a range of amenities that induce a chilled-out atmosphere. 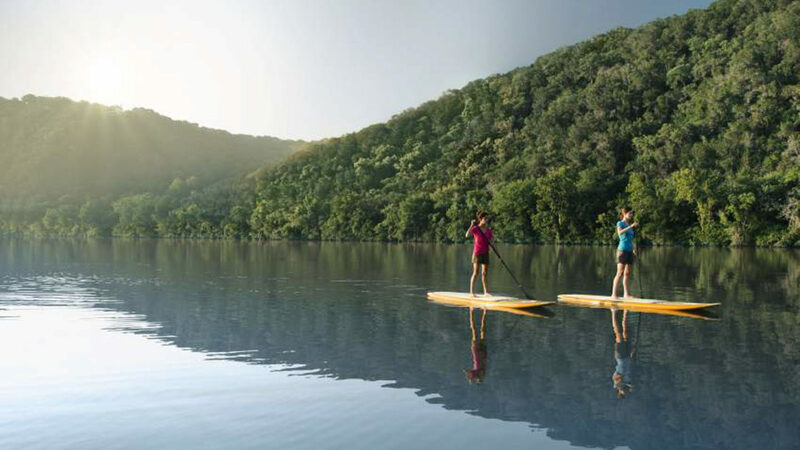 After settling in to one of 40 guest rooms (24 of which offer meditative lake views), guests can mull over the myriad activities from canoeing and paddle boarding to kayaking and hiking. Three gourmet meals are served daily, in between a lineup of immersive spa options from a jasmine java body scrub to a downright delicious smelling pear and fig body polish. 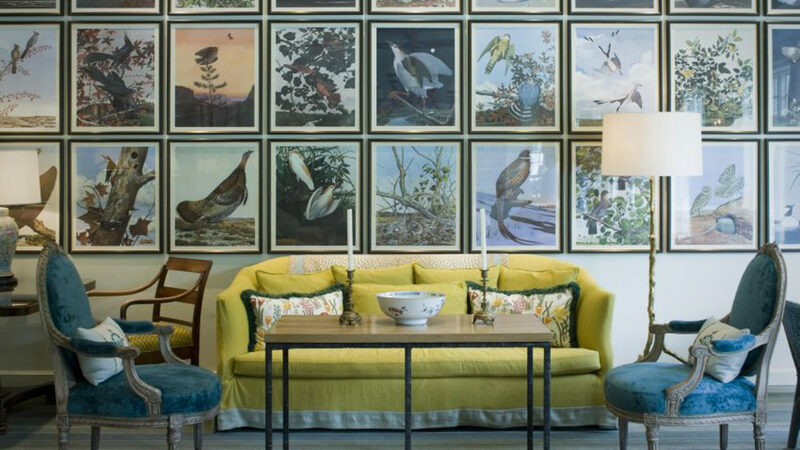 A friendship table for solo travelers is a special touch, as is the no cell phone zone – excepting in the privacy of one’s guest room – which enhances the property’s unplugged ambience. 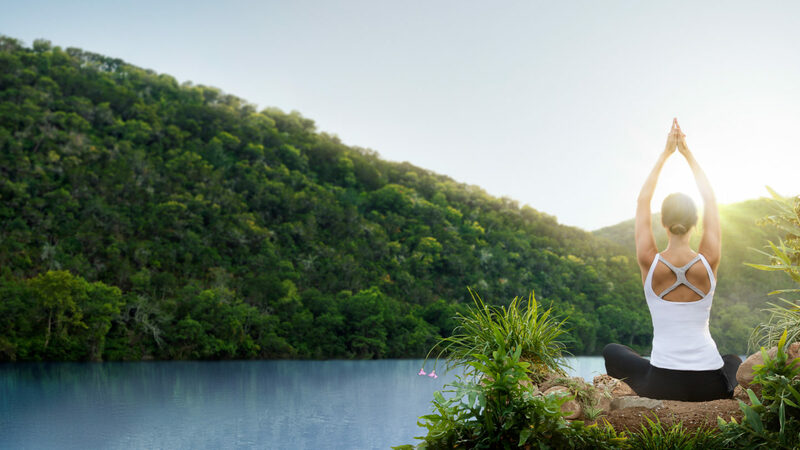 From Tai chi to Tibetan yoga and tarot card readings, the Lone Star State’s Lake Austin Spa offers an American-style holiday where travelers can lose themselves in leisure. complimentary high-speed Internet access and Wi-Fi. 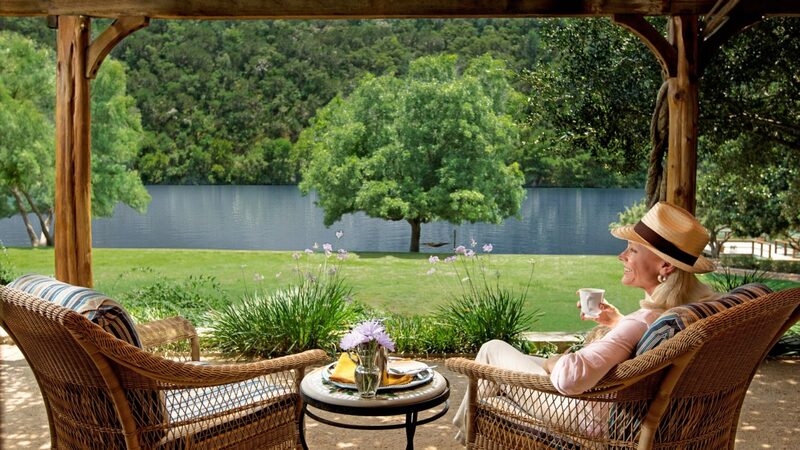 Lake Austin Spa Resort is located in the Texas Hill Country.